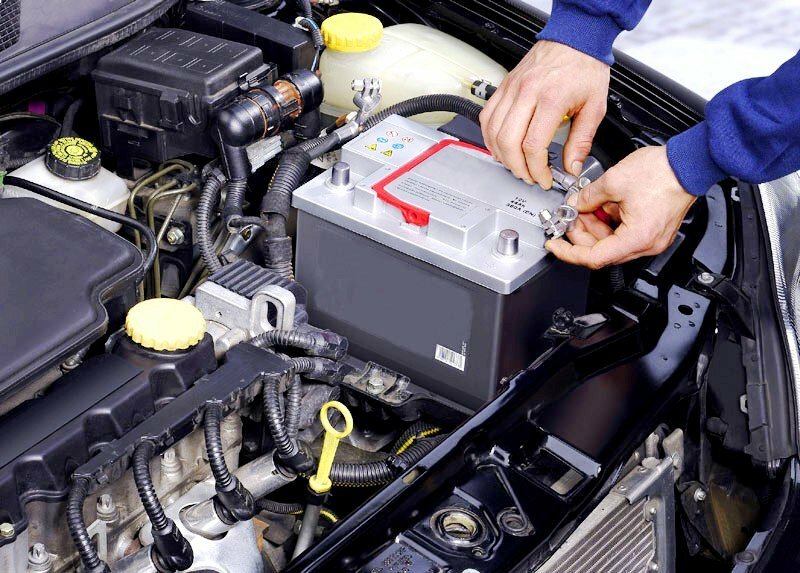 Car battery remains an essential component that makes the car function properly; without the battery your vehicle will not have the electrical supply needed to keep your engine and electrical system running. You can have the best tires, braking, and anti-theft lock system but without the car battery, there won’t be any electrical supply and movement of your car. Exide automotive company was invented in the year 1888. The company is an American manufacturer of lead-acid batteries, which provides stored electrical energy products and services. The Exide batteries are the only Absorbed Glass Mat (AGM) products with a super life Graphite Technology. The company is known for its high inventive performance and unique materials in the manufacturing of batteries. Exide Technologies has both manufacturing and recycling plants. The Exide Technologies has two major markets, which are transportation markets and industrial markets. The Exide Edge Sealed Automotive Battery offers top performance and longevity. The battery is rated to 800 cold cranking amps, making it perfect for extreme, cold and harsh environments. This product is the ideal choice for those who wish to have a cell that performs excellently and also keep the engine in good shape always. 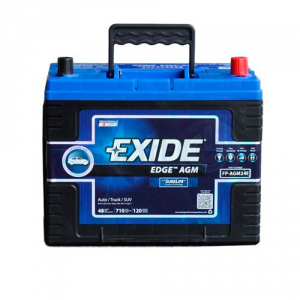 The Exide Edge is an AGM Technology battery that offers long lifespan, higher performance, and durability. With the AGM latest technology, the cell can operate for a more extended period, and the graphite technology offers maximized energy ability. The battery is also protected from the various battery failure issues due to the AGM Technology. These battery failures are mostly encountered in the standard lead-acid battery. The battery is one of the most rated batteries ever found in the automotive industry with an average 4.5 customer star rating. This is the car battery that stands out among other competitors. The Exide Edge has been constructed to deliver a high-grade performance. It has the best grids in the market, which give optimum performance. The battery also has some essential components which include a restricted vent system, pressure valves, and acid container for extra power. The restricted vent system does not allow the cells to dry while the pressure valves avert vapor transfer between cells. This battery takes a shorter time to charge than other batteries in the market. The battery is a made up of lead alloy, which assists the cell to reach undersupplied internal resistances. There is also a technology in Exide Edge FP-AGM24DP termed GRAPHITE ADDITIVE, which also prolongs the life of the battery. The battery resilience is excellent. With appropriate usage, this battery can serve the user for over five years. The products are compact and easy to install in any vehicle with the right specification. The Exide Edge battery is so reliable in delivering steady power for an extended period, the product is better than other batteries in the market and has the perfect amount of CCA to withstand freezing and harsh temperatures. If you are in the market for the best multi-purpose battery, then this battery is the best choice. The battery is built with the best material, thus offering outstanding performance.